Here’s a fact. Nobody knows better how things work best for your life than you do. You’re the expert on you. Face it: nobody has more knowledge on being you than you. It’s great and helpful to get inspired by others — attaining knowledge and asking for directions — but be sure to create your own ways. And than stick to them! Pay attention to your energy and emotions. As you move along your days, notice your peak moments. When are you absolutely at your best and feeling like a hero? Ensure you make the best use of these optimal moments to shine. Plan your agenda accordingly, so you become (even) more effective and efficient. I found out that writing these blogposts (in draft) on Tuesday evenings work best for me. So I can finalise them on Wednesday, in time to create for my weekly inspirational newsletter. If you keep doing what you’ve always got, you’ll end up with what you’ve always got. Create new habits and change your routines. Examine them, play around with them and have some fun. Ask yourself for example how you can optimise your morning or evening ritual. By tuning into your body, you’ll pick-up the right signals. For example, I’ve taken on early morning swim sessions to help support my back. Being able to incorporate this exercise routine in my busy schedule. 3. Pave the roads that lead to results. Notice what works for you. Simply by observing what moves you closer to your goals. 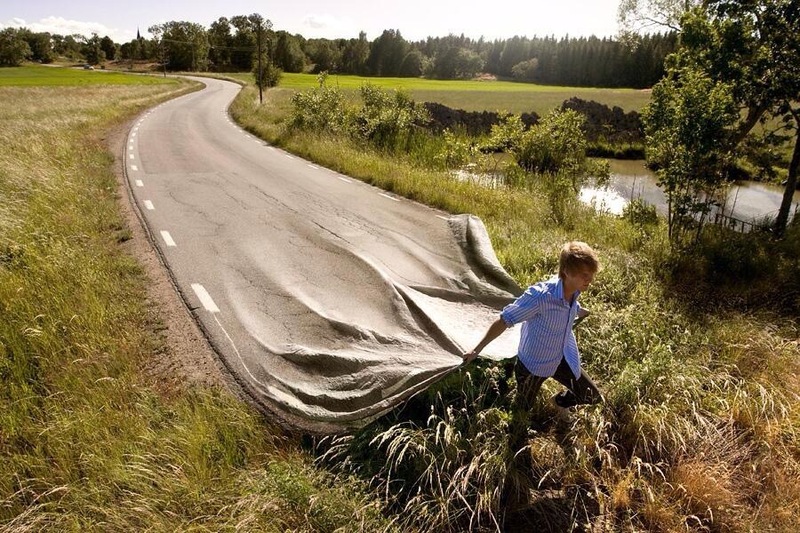 Then be sure to “pave the road”, so you can travel more easily on them. Make sure it is easy to stick to those new habits that support you. For example by doing groceries one time a week, buying only healthy foods. I’m a big fan of the the 100.000 idea I’ve shared in my book “How to Become a Marketing Superhero”. I’ve noticed that when I omit to use it, I feel less focused and more anxious the other day. So I’ve deliberately incorporated it in my daily ritual before going to sleep, by putting a notepad on my nightstand. Perhaps you want to experiment with new ways in finding your own ways. Or need some inspiration to “pave those roads”. Getting directions from fellow travellers is a good place to start. I am setting up a Master Mind group with fellow Marketing Superheroes. Contact me, when you are interested!